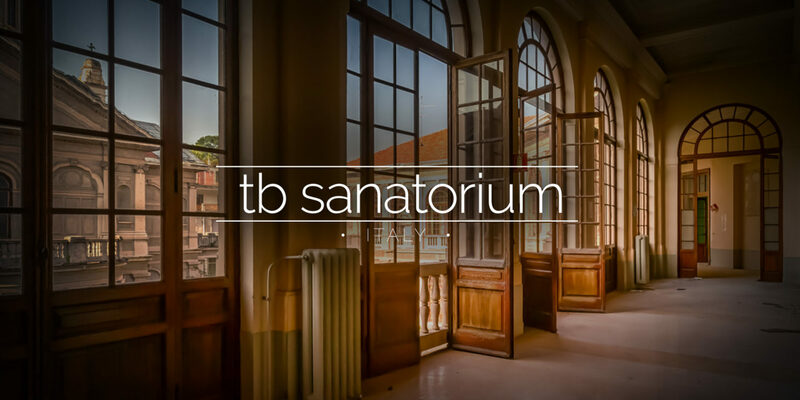 A tuberculosis sanatorium in Italy that later became a general hospital with a huge chapel and traditional Italian architecture. 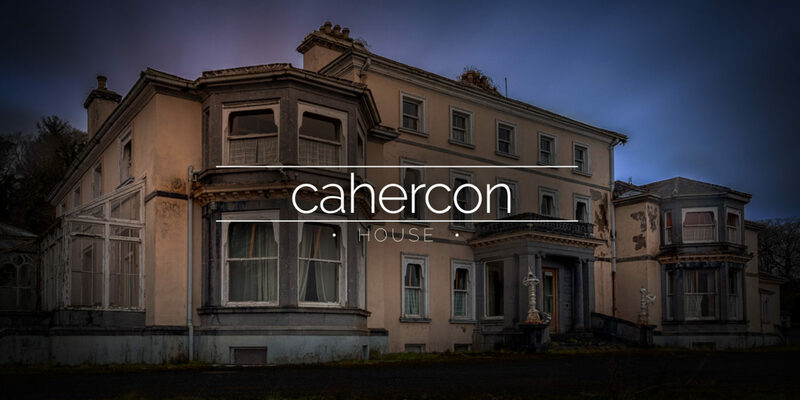 Built around 1790 overlooking the Shannon Estuary, Cahercon House is a 60-bedroom Georgian mansion with an interesting history. 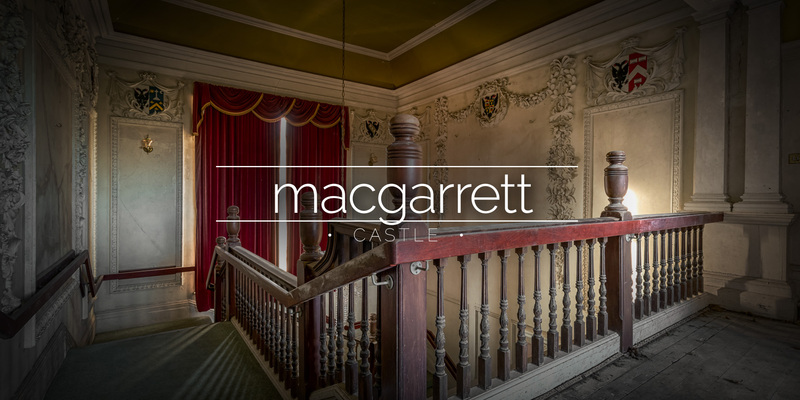 Castle MacGarrett was built in 1811 as the family home for a wealthy land-owner. 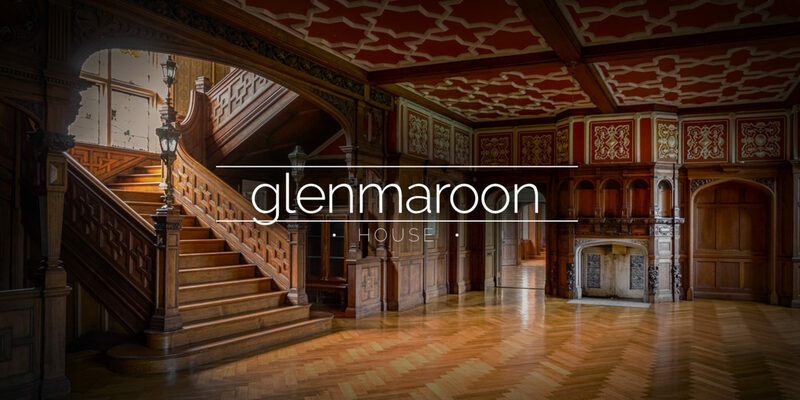 It later became a nursing home for nuns, and features ornate ceilings. 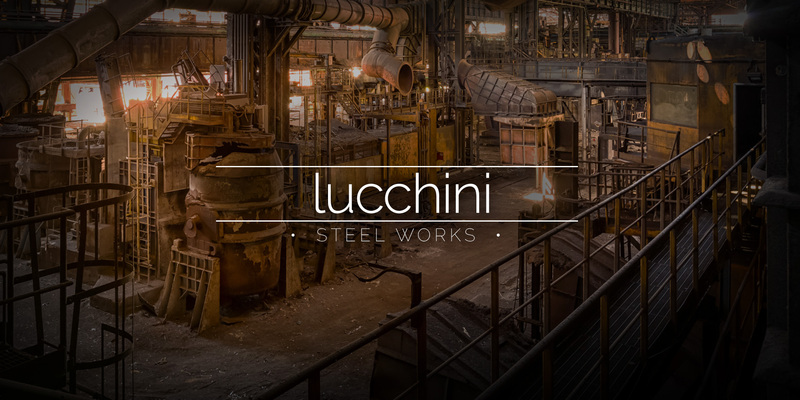 A steel works in Italy dating back to 1864 and rebuilt after the war, including coke ovens and rolling mills. 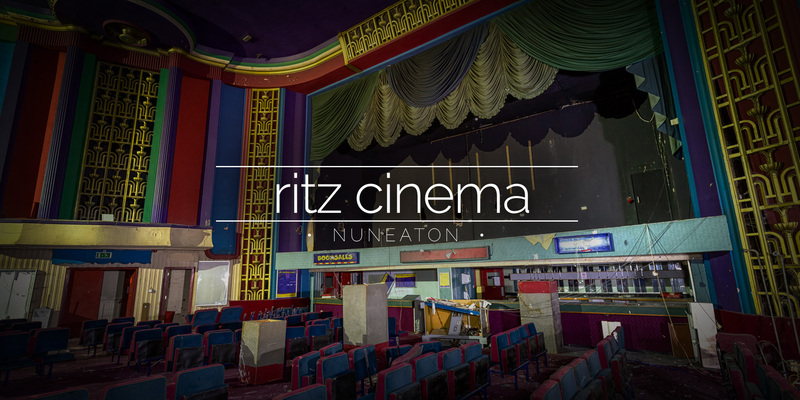 Opening in 1937, the Ritz cinema in Nuneaton features some excellent Grade II listed plasterwork interiors. 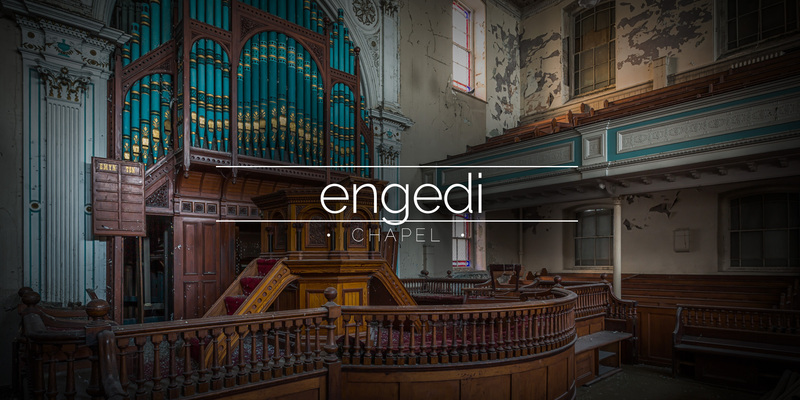 A chapel in Wales that has been closed for many years. 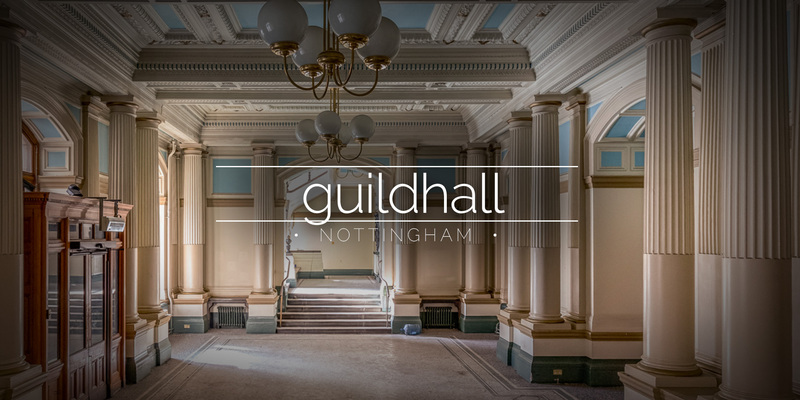 Everything remains intact inside with some decay setting in. 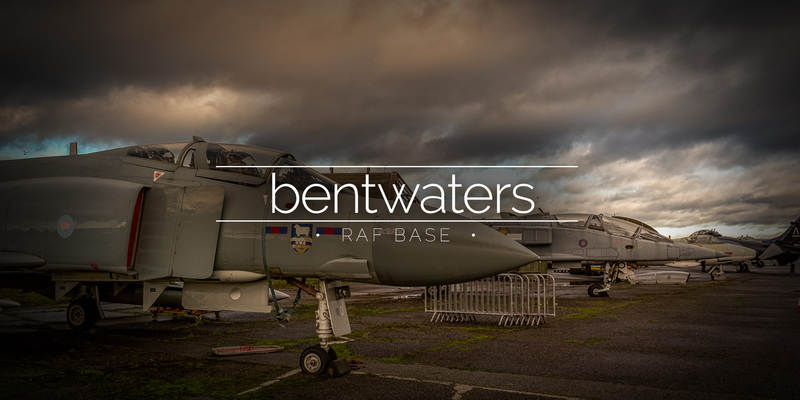 Ex-RAF and ex-USAF base which retains most of its buildings, hangars, etc and even has some aeroplanes and helicopters remaining on site. 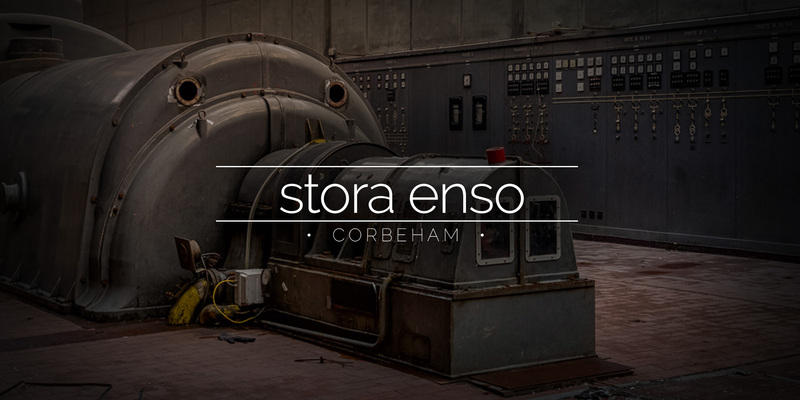 Dating back to the 1920s, the industrial site in Corehem, France developed into a huge paper mill complex including several power stations.